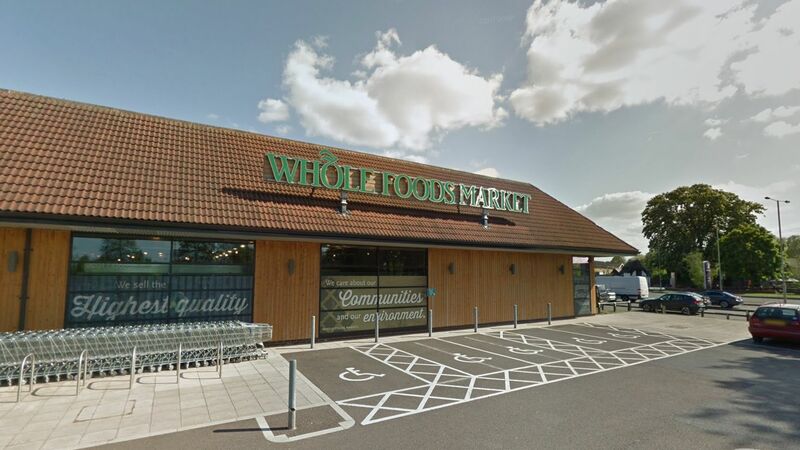 ISD Retail Division supplied, delivered and installed preparations areas, temperature controlled compartments, firewalls, windows, glass doors and a meat cabinet in Whole Foods Market Cheltenham. Whole Foods Market is today the world leader in natural and organic foods with very high standards in their image and especially their products. Whole Foods have more than 310 stores, mainly in North America and now in the UK. Due to hard work, professionalism and honesty we have secured and completed 3 stores already, and about to secure our 4th and 5th store. These projects have been unique as they have not been typical cold room installation, but required a bespoke solution from ISD with a wide range of products and requirements. This helped build great relationships and friendships with the Architects, Consultants and Main Contractor. 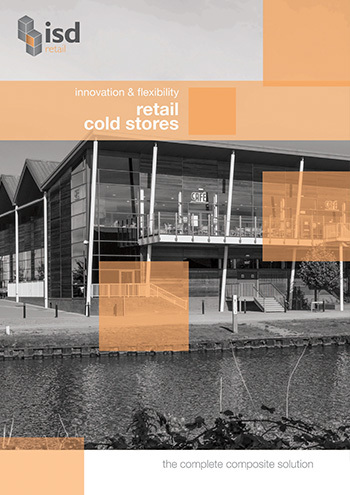 With ISD’s extensive knowledge and experience in cold storage construction, we help develop and enhance the specification on the Whole Foods projects to achieve the most cost-effective solution. Acknowledged leaders in this field, as evidenced by a high level of repeat business, ISD delivers a high-class product, commercially priced, and on time.